Most people in urbanised societies spend over 80% of their time indoors, whether it be at home, work or school, and therefore the overall quality of the indoor environment that we find ourselves in daily, is of critical importance to our health and well being. The World Health Organisation recognise indoor air pollution as a health hazard, which can lead to disease, lost work days and reduced quality of life. Good indoor air quality is essential for the health and wellbeing of building occupants. In recent years, there have been various in-depth studies conducted world-wide, in order to uncover ways of reducing indoor air pollution in order to create efficient, healthy and sustainably productive office workplaces. Further international studies evaluating the effects of indoor plants on health and well-being of occupants found significant reductions in incidence of sickness symptoms reported by those with interior plants in their office, compared to those without. There is astounding supporting evidence that has shown that sick leave absences are reduced and productivity, as measured by computer tasks, is increased where indoor plants are present in the workplace. One department director reported that short-term absence due to illness decreased from a usual 15% to 5% during the experimental period, which is a reduction of more than 60%, and with the plants remaining in the room this decreased rate persisted for 5 years. The University of Technology, Sydney (UTS) have continued this research and now have a wealth of additional evidence to support the use of potted plants to improve indoor air quality. 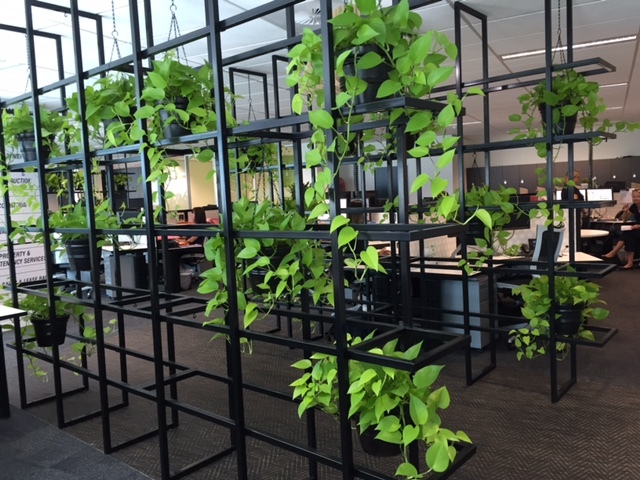 International research has proven that the introduction of plants into the workplace environment increases productivity by up to 12%, and attentiveness by up to 27%. 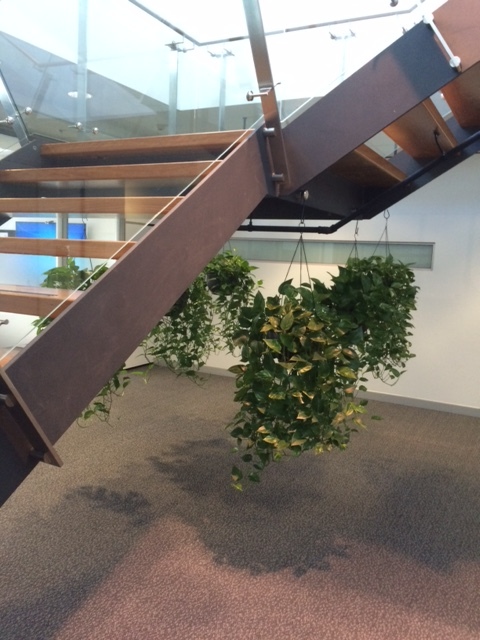 Aesthetically pleasing workplaces utilising indoor plant presence result in lower staff turn over. 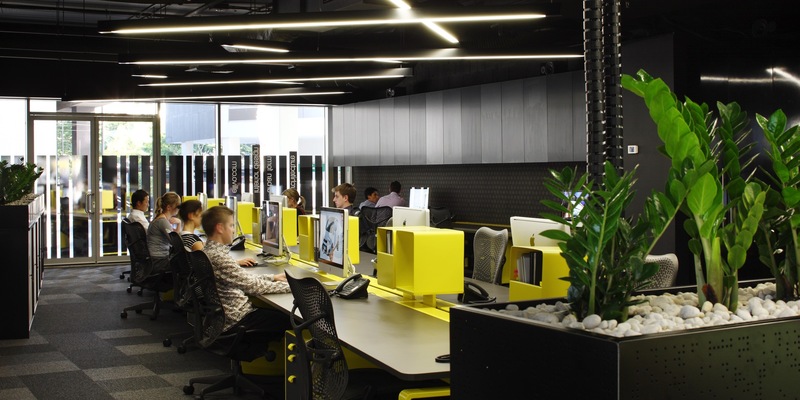 The UTS laboratory also found that indoor plant presence resulted in significant reductions (between 30% – 60%) among staff surveyed in feelings of hostility, anger, anxiety, depression, and confusion and an increase in feelings of vigour, and/or enthusiasm. 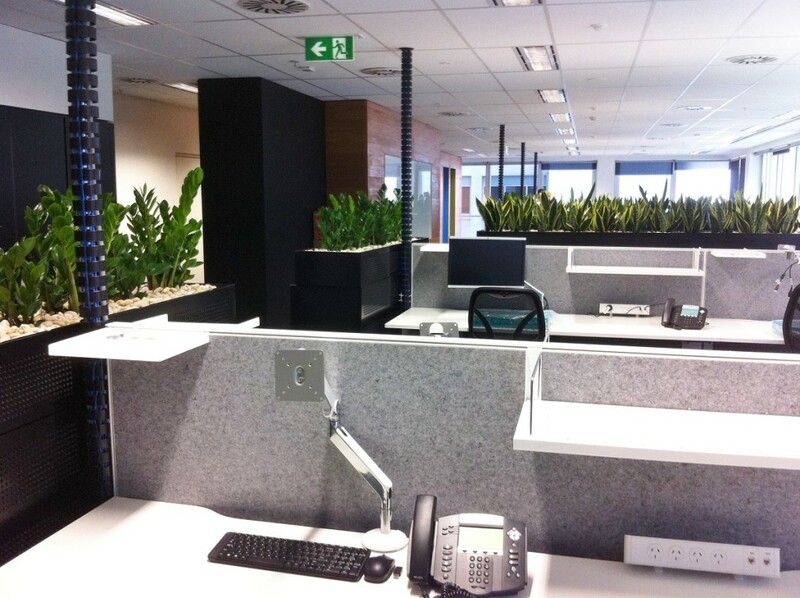 Significant reductions in negative mood scores occurred after plants were placed in staff offices, and negativity scores increased by 30% among those employees in the ‘no plants’ control group. International research, combined with findings from the University of Technology, Sydney, has conclusively demonstrated that indoor plants not only reduce urban indoor air pollution, but with adequate lighting, plants also reduce CO2 levels, which are always significantly higher indoors than out. As supported by findings of the university, plants can provide an inexpensive, flexible, portable and aesthetically attractive bio-filtration system for indoor air, which is self-sustaining when normal plant care is given. 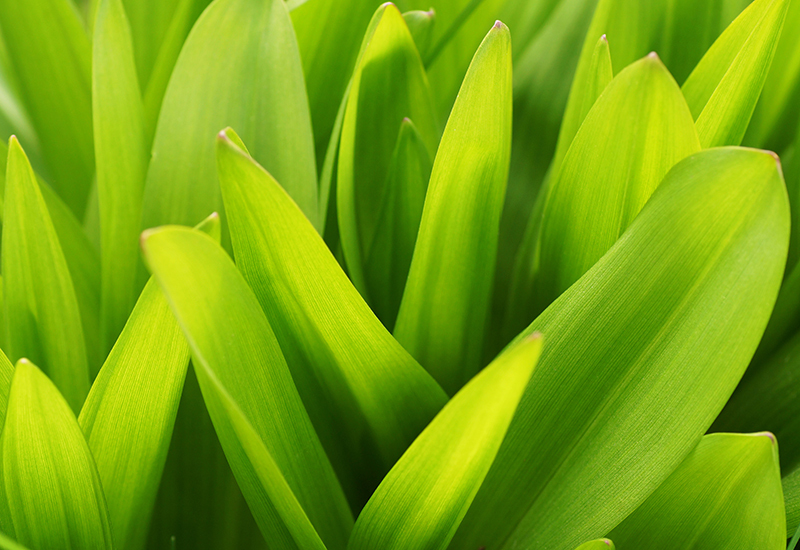 As supported by findings of the University, plants can provide an inexpensive, flexible, portable and aesthetically attractive bio-filtration system for indoor air, which works to actively improve concentration, performance and productivity of employees, when normal plant care is given. 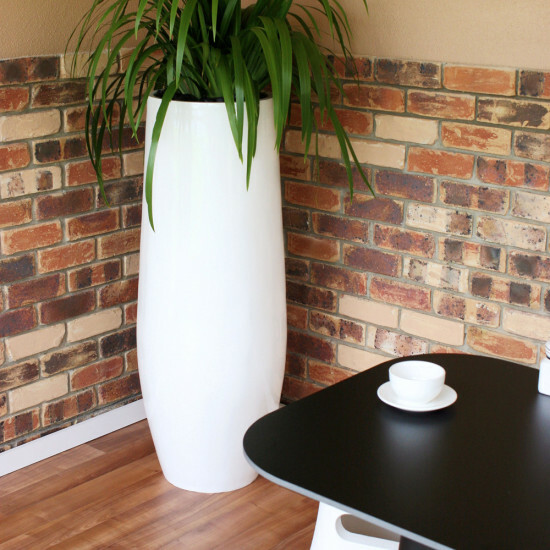 To find out more about installing indoor plants into your home, workplace or environment, contact us below! Trans-Plant has been supplying indoor plants to Brisbane and surrounding areas for over 30 years.